Pay With Capture: How it works. Paying for your music online just got easier! Great news! Paying for music just got easier! 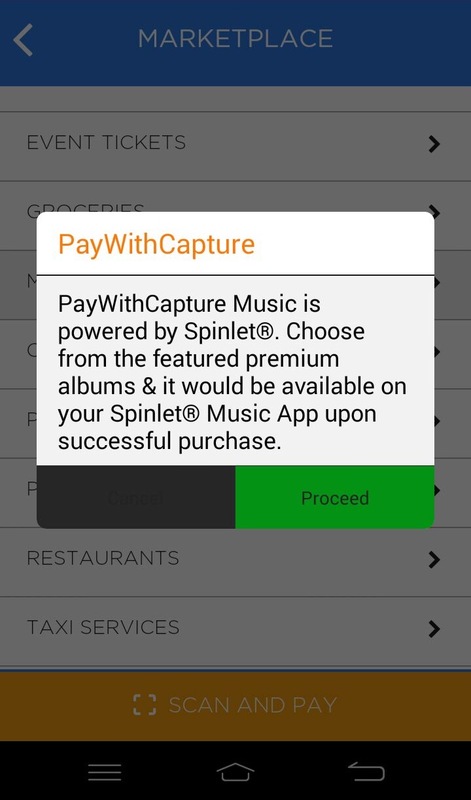 Spinlet now brings you your favourite music on the Pay With Capture Marketplace. 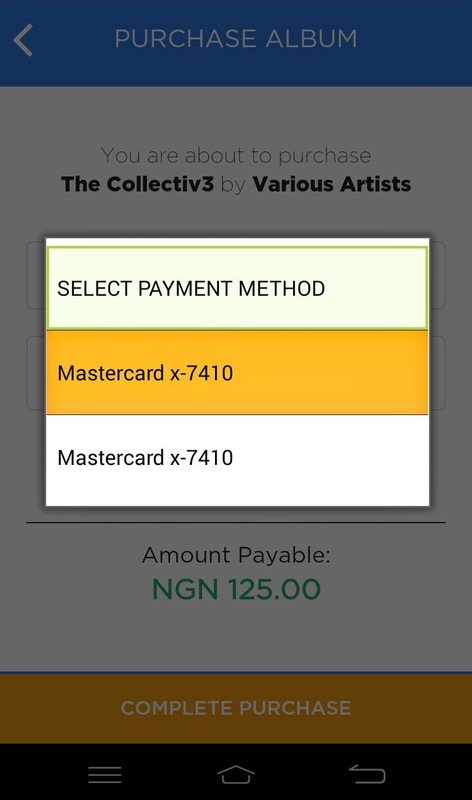 Buy tracks and albums from your favourite artists with a single touch on Pay With Capture. It’s safe, it’s fast, it’s easy. Here’s how. 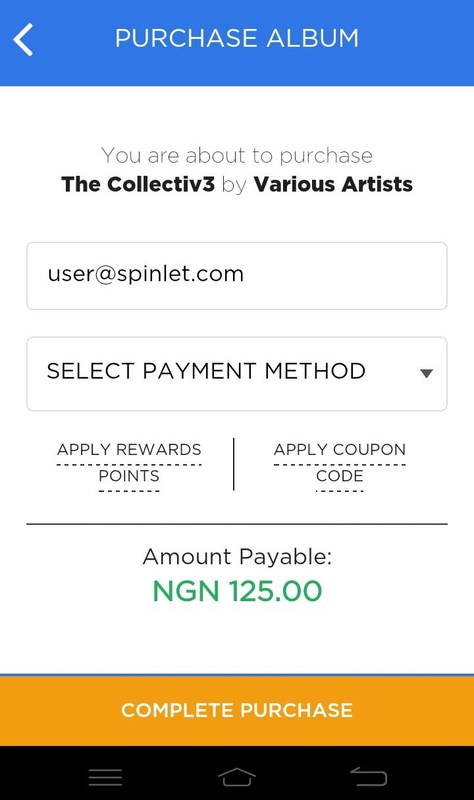 After the payment goes through, the purchased music will be available for download in the ‘Purchase History’ section of your Spinlet account, whether web or app. Do more. Be illimitable. Think Music. Pay for your favourite music on Capture today. See the images below for more information. 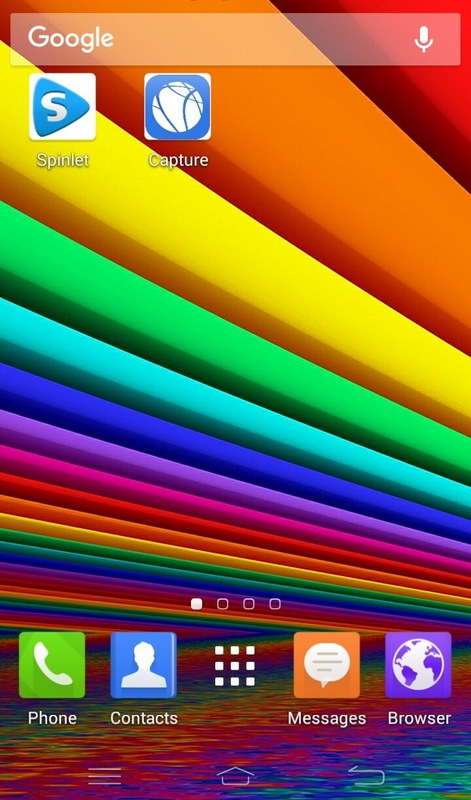 Select the Capture app on your Android mobile device. Once you have accessed the Capture App, hit the Marketplace button. 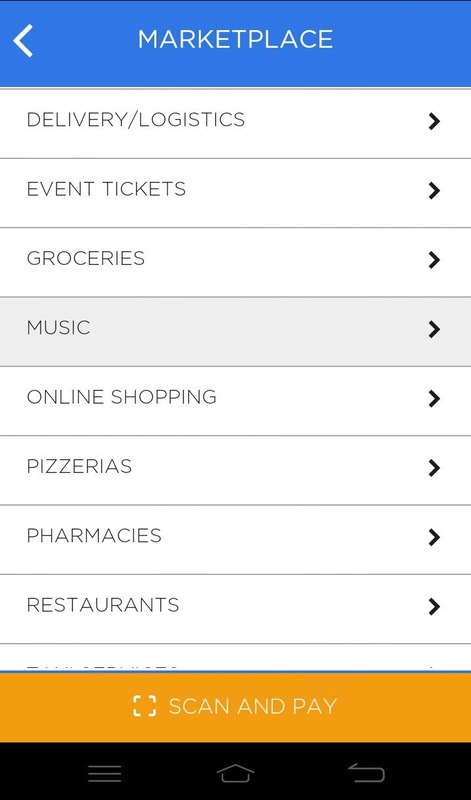 On the Marketplace menu, select Music. An automated message will appear. Click on the Proceed button to continue to the Spinlet portal. 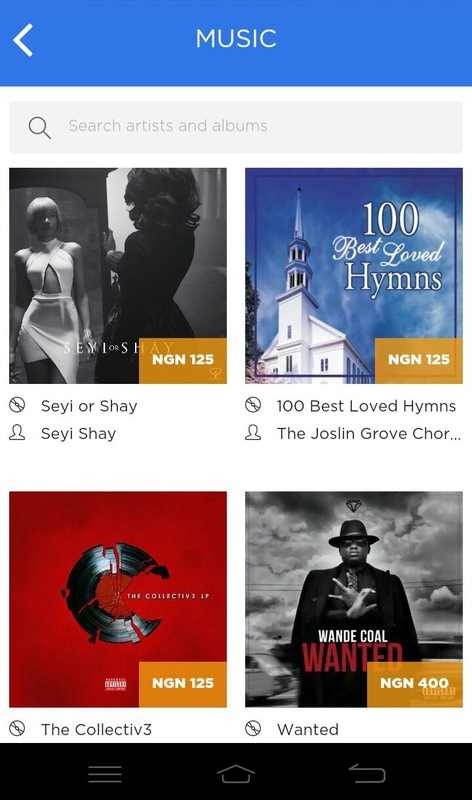 You are now in the Spinlet portal where you have a wide selection of music to choose from. Once you’ve selected your tack or album, you will be taken to the paywall. 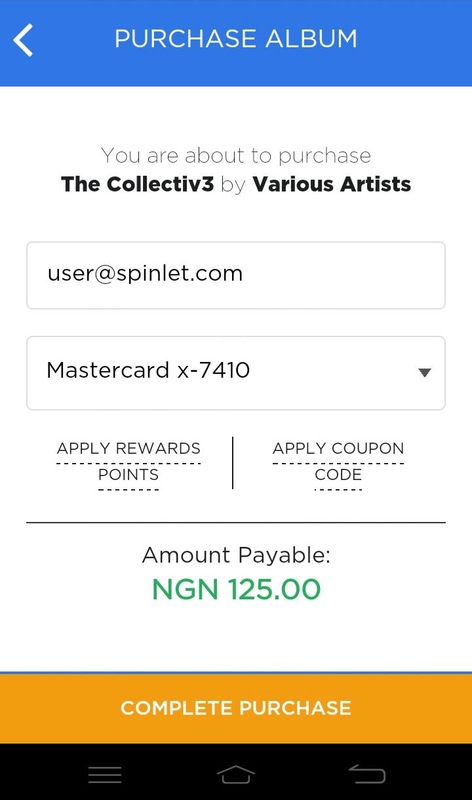 Enter the email address with which you access your Spinlet account. Select your stored method of payment. Click on Complete Purchase and enter your Transaction Code, which you chose when setting up your Capture account. Thats it! Start enjoying your favourite tunes instantly! There’s more! 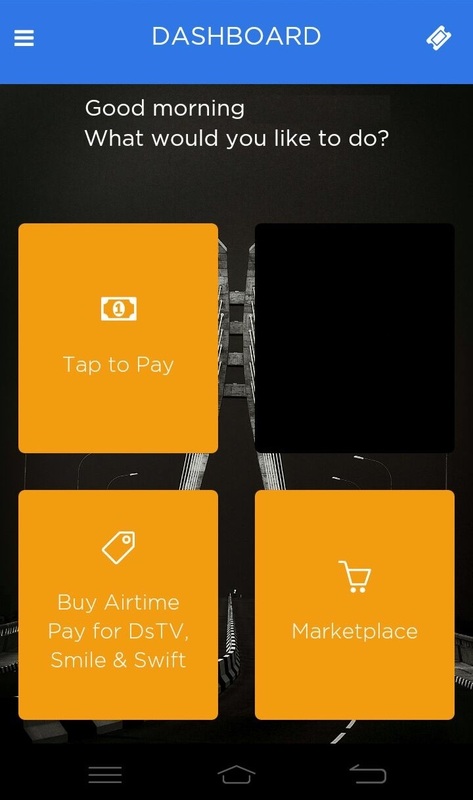 Get a 7% discount on airtime when you apply loyalty points to your airtime purchase on Pay With Capture.